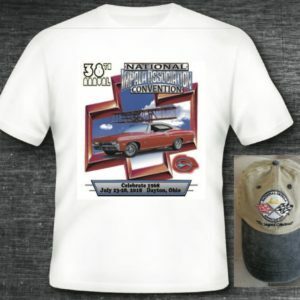 View cart “Grand Prix: Pontiac’s Luxury Performance Car- Autographed by the Author!” has been added to your cart. 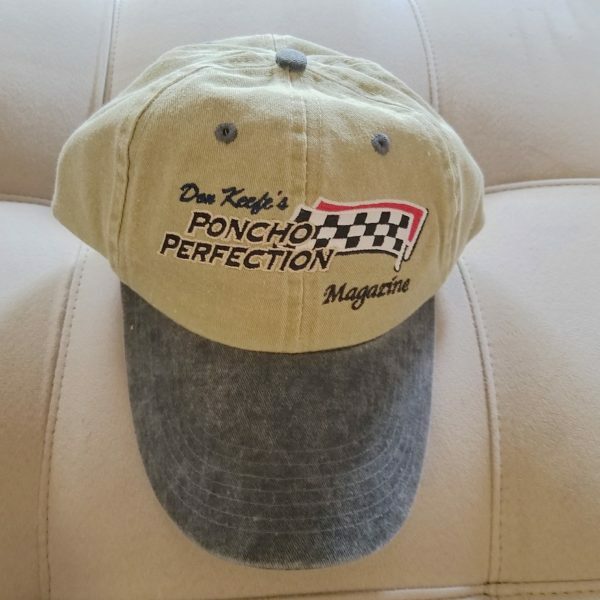 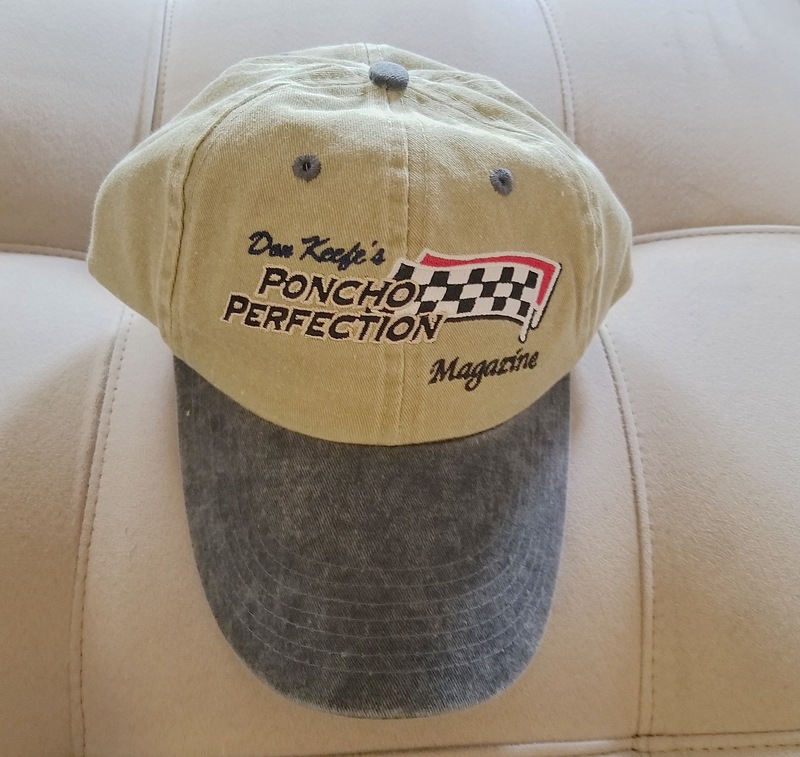 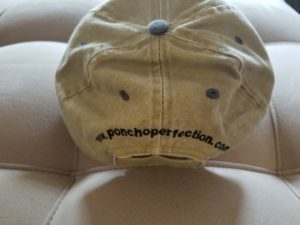 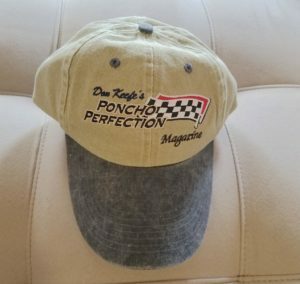 Poncho Perfection Cap with logo embroidered on front and web site address embroidered on the back. 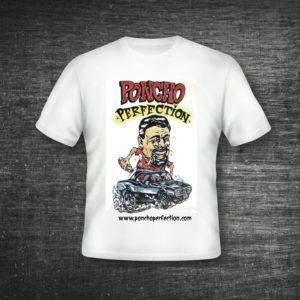 High quality and machine washable.